Is medication alone a good alternative for treating appendicitis? Challenging more than a century of medical tradition, a UCLA doctor is exploring whether antibiotics can be an effective alternative to surgery for treating appendicitis. 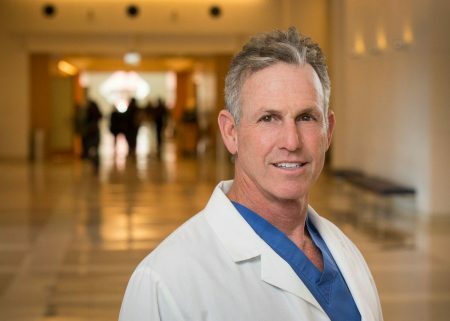 Dr. David Talan, an emergency medicine and infectious diseases specialist at the David Geffen School of Medicine at UCLA, is study director of a 1,500-patient, $12-million national clinic trial. 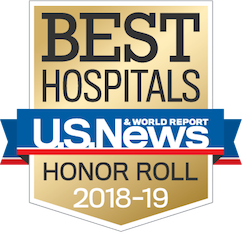 It’s the largest randomized clinical trial comparing antibiotics to surgery for treating inflammation of the appendix. Patients may be able to avoid surgery altogether, Talan told the New York Times in 2015. For 130 years, surgical removal has been the go-to option for an inflamed appendix, a short tube extending from the colon that is not essential to survival. Today, appendectomy is the most common emergency surgery, with approximately 300,000 performed in the U.S. each year. Talan emphasizes that more data are needed to determine the risks and benefits. Participants in the clinical trial will be randomly selected for treatment with antibiotics or an appendectomy. Over a year or more, Talan and his colleagues will track patients for recurrence of appendicitis, length of hospital stays, treatment costs, pain, mobility and other measures. The clinical trial is scheduled for completion in 2021.